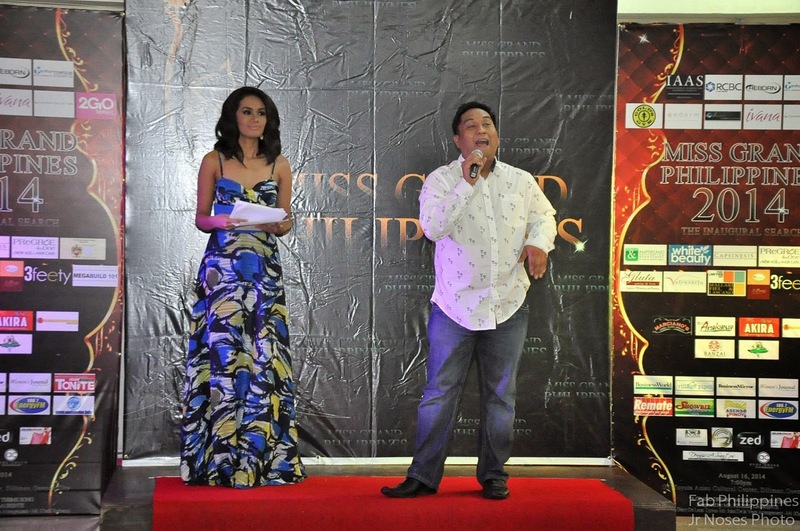 Chaired by Beauty Queen-maker and Stage and Pageant Director Mr. John Dela Vega, the country’s newest national beauty tilt, Miss Grand Philippines will be staged on August 16, 2014, 7pm at the GT-Toyota Asian Cultural Center, Diliman, Quezon City with nineteen beautiful Filipinas from various part of the country competing for the crown. 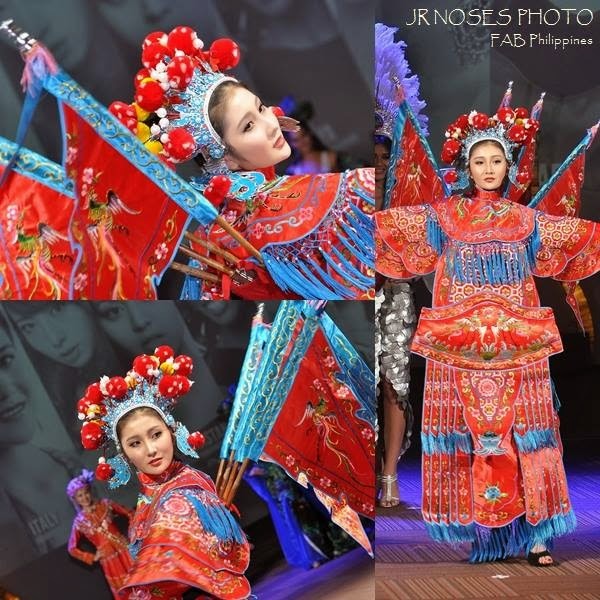 Presented by RCBC, International Academy for Aesthetic Sciences, E-Derm Centers, Reborn, 2GO Travel and Informatics College-Diliman, the winner will travel to Bangkok, Thailand on September 15, 2014 just a month after the coronation to represent the Philippines in the second edition of Miss Grand International Pageant with coronation on October 7, 2014. Last year handpicked delegate, Bb. 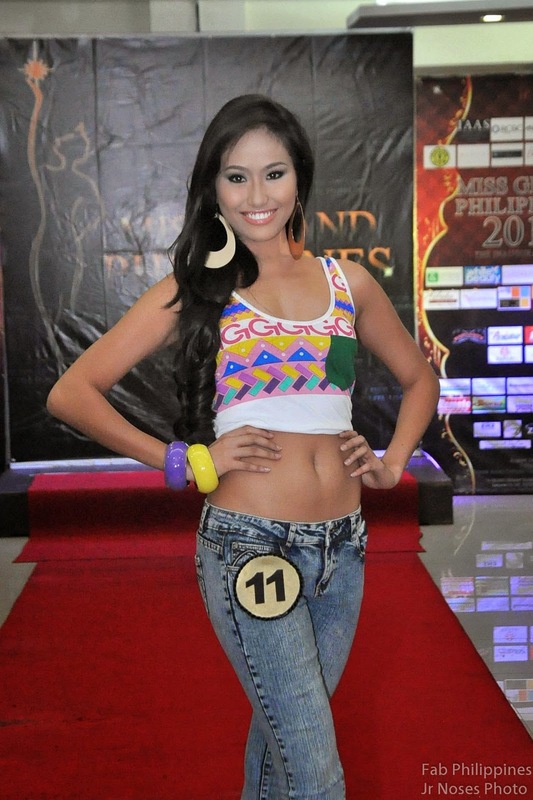 Pilipinas 2012 Second Runner-Up Ali Forbes places 3rd Runner-Up. The Bangkok based competition is already being considered a major international search this early by the pageant community after a very impressive inaugural staging last year with 72 international candidates held at the thirty thousand-seater Impact Arena. 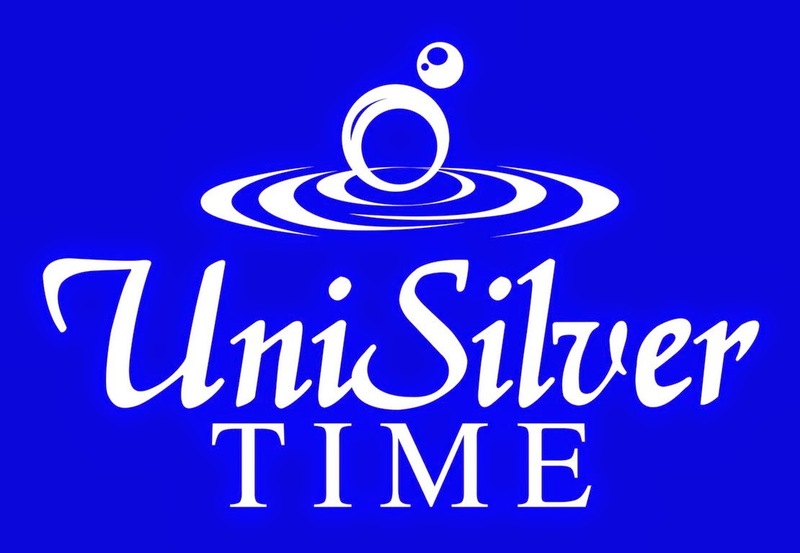 Supported by G Angles Photography, Ivana Fragrances, Gold’s Gym, Colour Collection, Megabuild 101, Mallari Fiel & Lascano Law Firm, Lunula and Nailogy Nail Salon and Spa, Capsinesis, White Beauty Center, Valenzuela Dental Clinic, Excel Glass Incorporated, Ampersand & Destination Management, 3Fetty Shoes, Gluta Whitea nd Firm, Pregroe and Noche Dental Clinic, the Philippines newest beauty spectacle serves as a voice for Peace Movement and provides platform for a great call for the betterment of humanity by stopping all forms of violence and hostility. 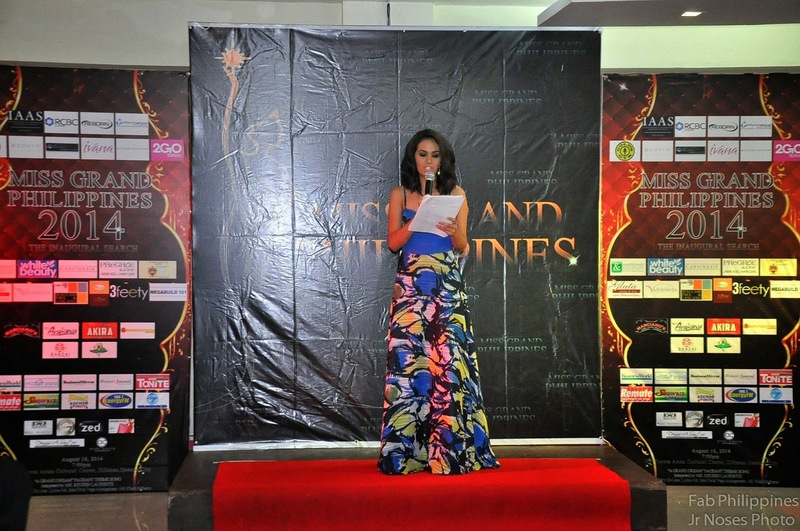 mThe pageant is powered by Media Partners Business Mirror, Business World, Village Pipol, Abante Tonite, Asenso Pinoy TV, Showbiz Sosyal, Women’s Journal, Remate, Sash Factor, and Energy FM106.7 with food partners Akira, Arakawa, Banzai, Kung Fu Kitchen, Seafood Island and Marciano’s Italian Restaurant. Fashion designers Mr. dennis Santos and Ryan Basty Sta. Maria are providing the swimsuits and gowns for the pageant. Nineteen beautiful candidates mostly from various corner of the country presented to the media at GO Travel Inc’s The Hub @ Kilometer Zero, Kuneta, Manila. The fresh and impressive line-up of candidates include a Pinay-Swedish, Equestrienne beauty from Oriental Mindoro, Nina Alagao deadringer from la Union, Classical ballerina from Tarlac, Ilocana former basketball varsity player from UST, registered Pharmacist from Isabela, UP-Microbiology graduate from camarines Sur, Reigning Ms. Tabuk City Kalinga, and Erich Gonzales look-alike from Surigao,. “A Grand Dream” the pageant’s theme song written by no less than John Dela Vega himself, melody by Gerry de leon and arrangement by Khalil Refuerzo was interpreted and recorded by multi-talented singer and song writer and former member of The Company Reuben Laurente.